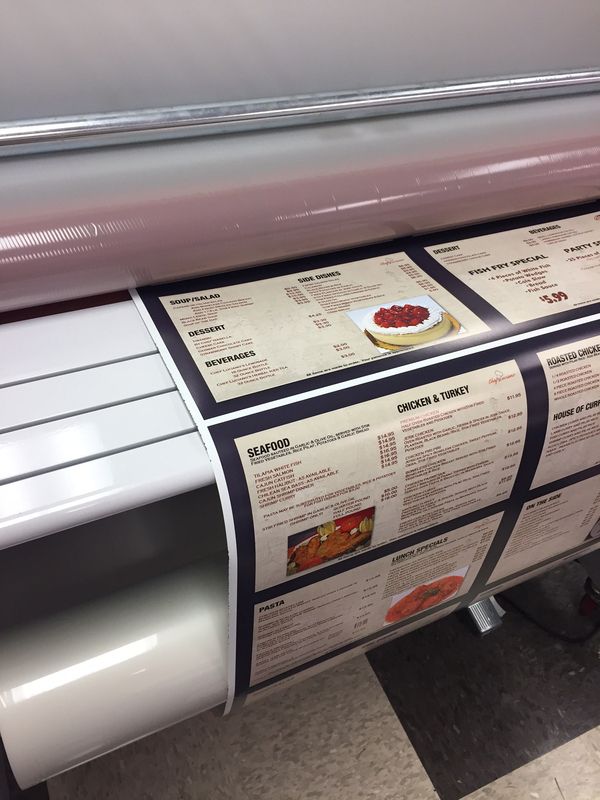 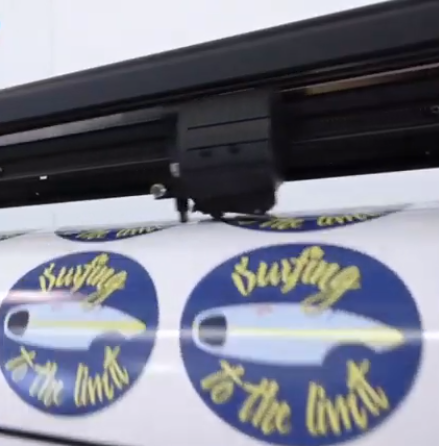 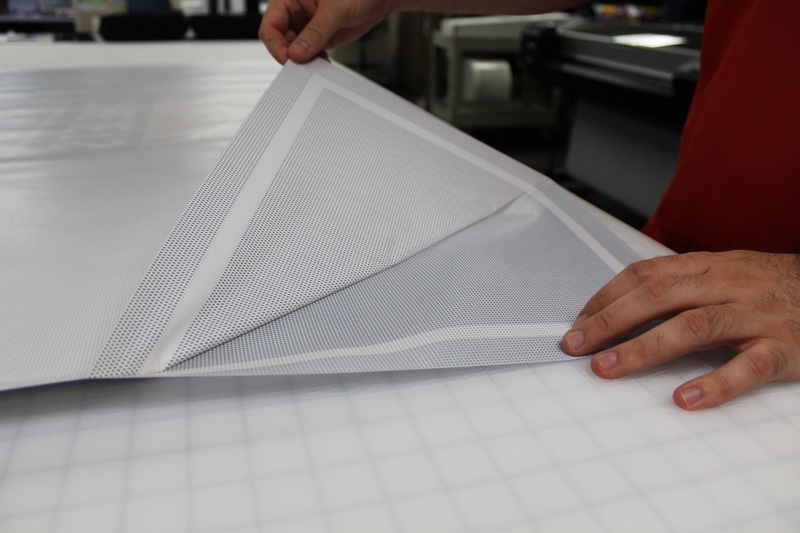 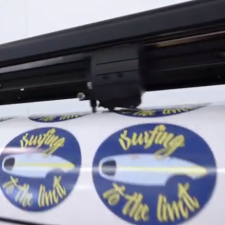 HEYtex Mesh w/ Liner is also compatible with solvent, eco-solvent and UV-curable printers, making it a versatile banner option for many print operations. 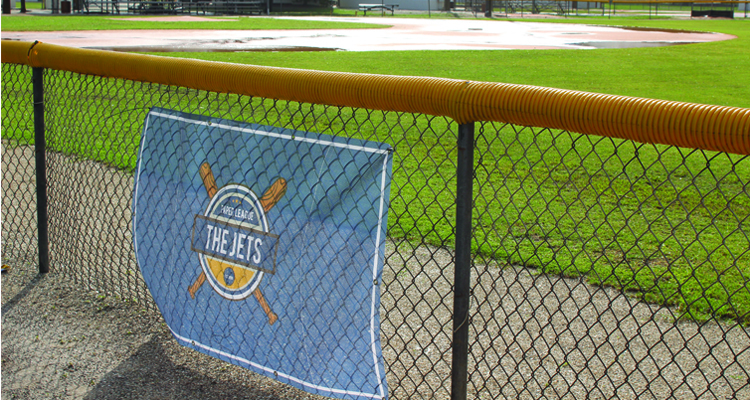 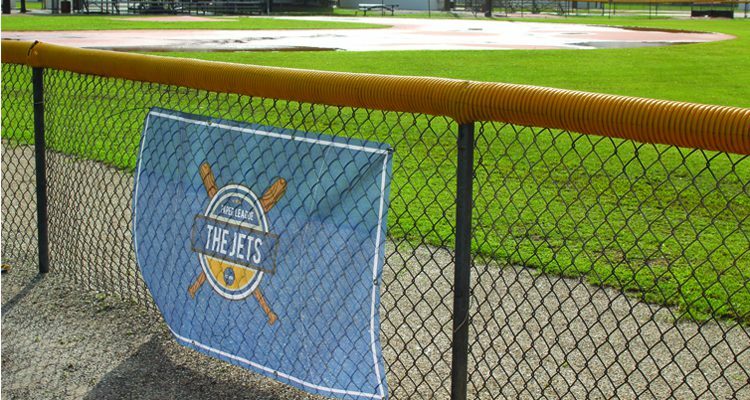 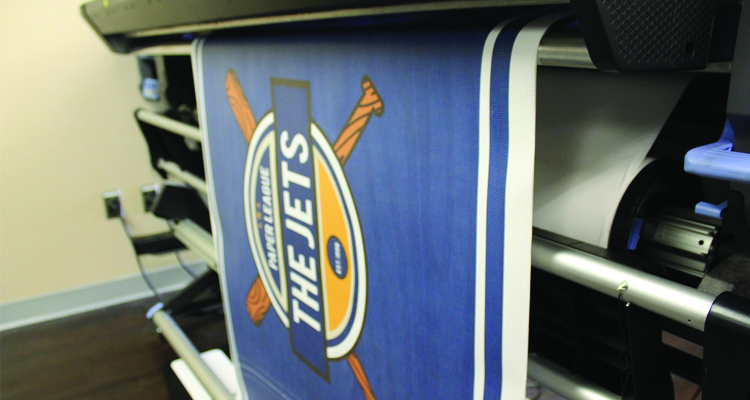 It can be easily grommeted and hung — an ideal option for applications like outdoor banners, sporting events, construction sites and many more. 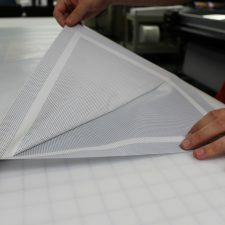 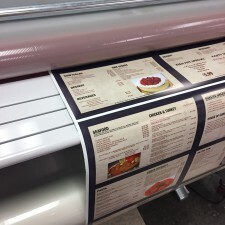 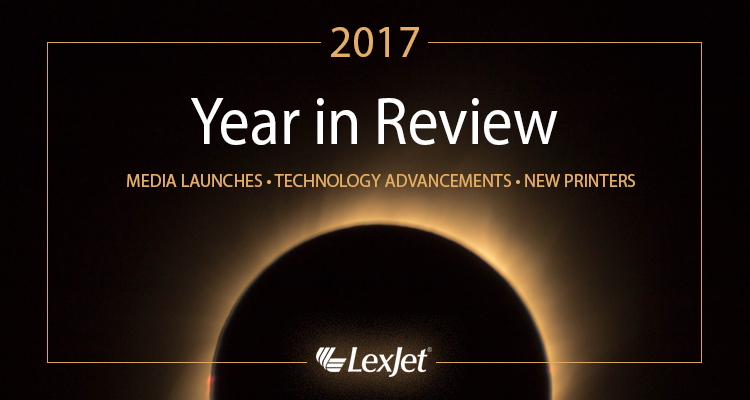 “This is a great, cost-effective solution that’ll save printers a few cents per foot and work more effectively with their latex technology,” Jaycox says.